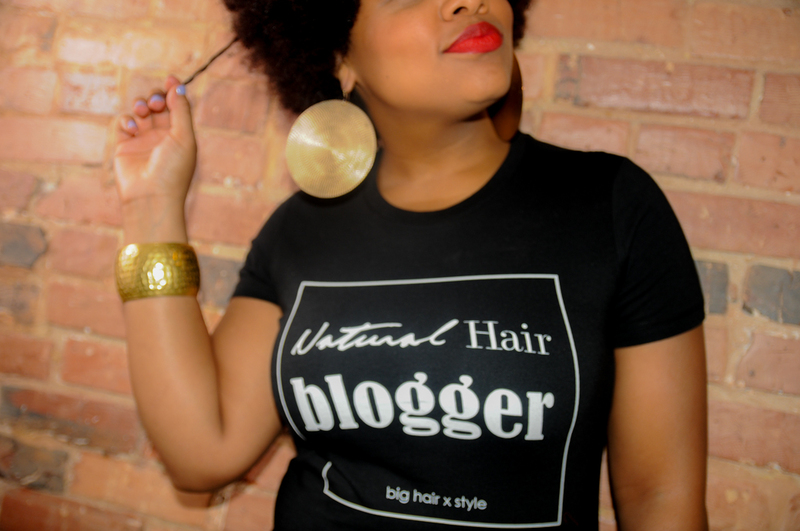 Natural Hair + ETC Boutique Tees = One Dope Naturalista! 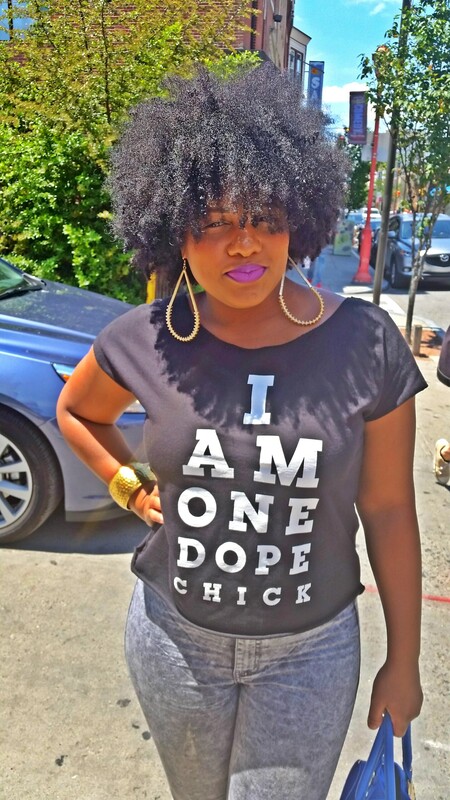 I am totally obsessed with ETC Boutique’s dope tees! Yolanda Renee, owner and operator of ETC Boutique and Et Cetera Blog Magazine (also a fellow Naturalista, blogger and vlogger), did her thing when she created her line of tees that caters to the everyday Naturalista. I absolutely love her style and her big hair! Her tees are funky, stylish and can easily be dressed up or down. Her boutique also includes jewelry, totes and swimsuits. Check out the ETC Boutique and Et Cetera Blog Magazine HERE.